If you’re an avid Google+ user, you may have noticed your Google+ Profile has a whole new layout. If you haven’t, you will very soon. The redesigned Google+ primarily focuses on Communities and Collections, and puts them on the forefront of users’ profiles. 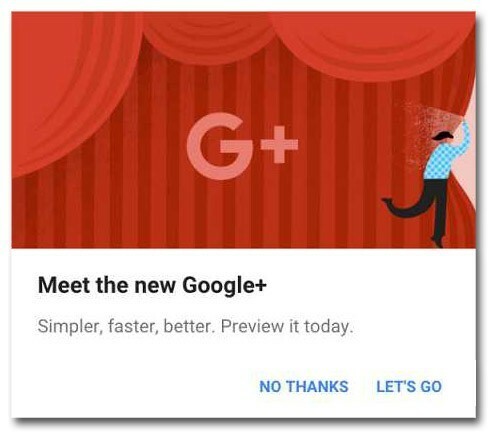 This “New Google+” has been gradually released to the public since November 2015, and pretty soon everyone’s Google+ will default to this new, updated look. 1) The ability to add links and photos to your comments. 2) The filtering of comments by approved posting from the Community owner or moderator. 3) A new notifications center on the web, which will help manage and view recent Google+ activities. These updates will be available on the web, Android and iOS in the next few weeks, and may make Google similar to easy-to-use platforms like Facebook and Twitter. According to Google representative Danielle Buckley, since the new release, “twice as many Collections are followed per day, and there are 1.6 million daily new Community joins.” In a nutshell, people are using Google+ more than ever to explore their interests. This means more exposure, more followers, and greater brand recognition for businesses that are active within the Google+ Community. Google’s changes to Communities and Collections presents a valuable way for business owners to share their ideas and industry knowledge to the public. By managing a Google+ Community that’s based on a topic of your choice, you can engage like-minded Google+ users, and use the platform as a direct connection to your audience. 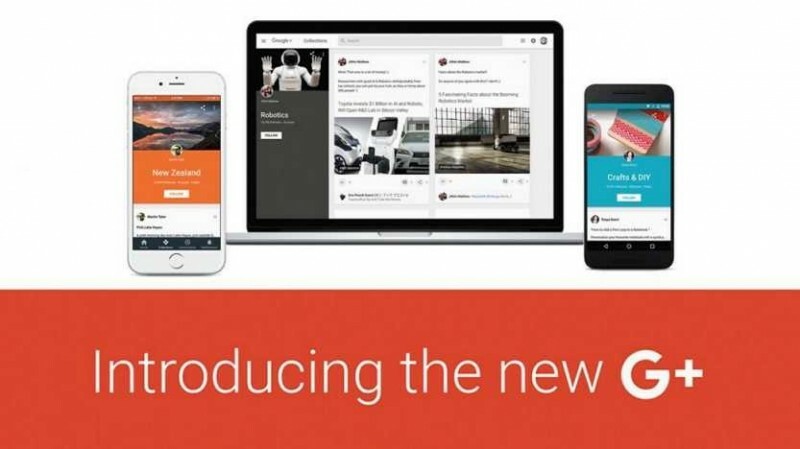 More updates are expected to follow as Google continues to review feedback from its online community—but until that happens, what do you think of the new Google+ look? Leave a comment below with your thoughts! Remember, if you are an AutoBody-Review.com premium member, your account manager will help you build, configure and manage your google + page for you. For more information contact us at (909) 906-1291. Lena S. had this to say about Vin's Paint & Body Mid County Inc. They dud a good job at repairing my Lincoln Town Car of 2003.